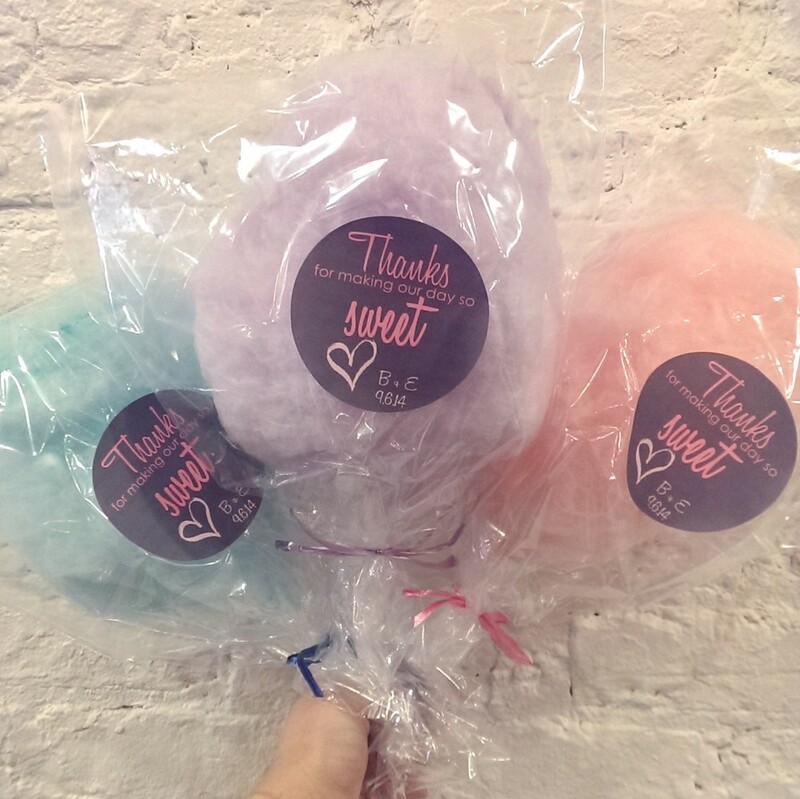 NEED A CUSTOM TREAT CREATED? Baby & Bridal Showers, Birthdays, Weddings, Bar or Bat Mitzvahs, Thank Yous, Girls Night Out, Sweet 16, Product Launch, and Presentations! With enough notice, we can create custom tags, stickers, inserts, and source special packaging if desired. All orders are customized to fit our clients needs and occasions. Prices and amounts listed are a guideline and can be adjusted depending on what is selected! Approximately 1/4 lb of candy per person. Just like the bite-sized treat, the Sugar Baby package is perfect when only a little “sugar fix” is required or necessary. Recommended for groups 100 or larger. This package is the “bee’s knees!” Satisfying & unique, it provides approximately 1/2 lb of candy per person. Minimum Recommended for groups 50 or larger. Inspired by Willy Wonka, we use our pure imagination to combine our bulk treats with a selection of gourmet chocolate & truffles to create an over the top sweet experience. Recommended for groups of any size. Belly up with our chewy chums in every color of the rainbow and more. Color code your sweet selection based on your corporate colors, favorite team, or special occasion. Focused on our unique cocoa creations, learn the art of chocolate tasting and pairing. Feel like a kid again with our quirky selection of nostalgic treats. Select your favorites or by decades. Need a break from the sweet stuff? We’ve got the goods to set up a build-your-own trail mix buffet! 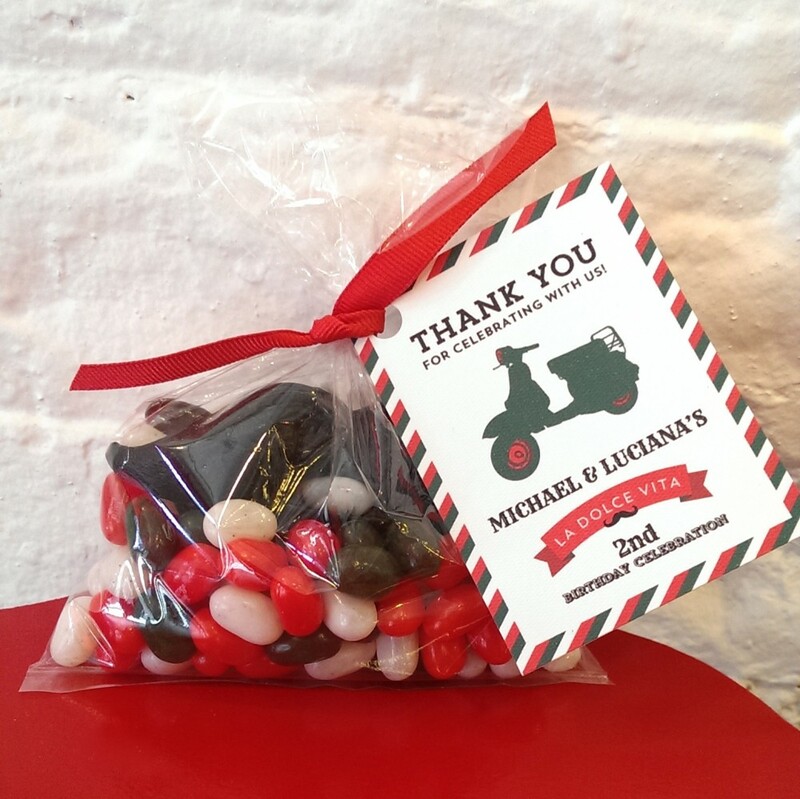 Our Specialist will be on site to match your candy choices to your personality! You and your guests scoop your sweets into the bags provided, then you’re treated to our famous “bag analysis”—some say it’s better than a shrink! 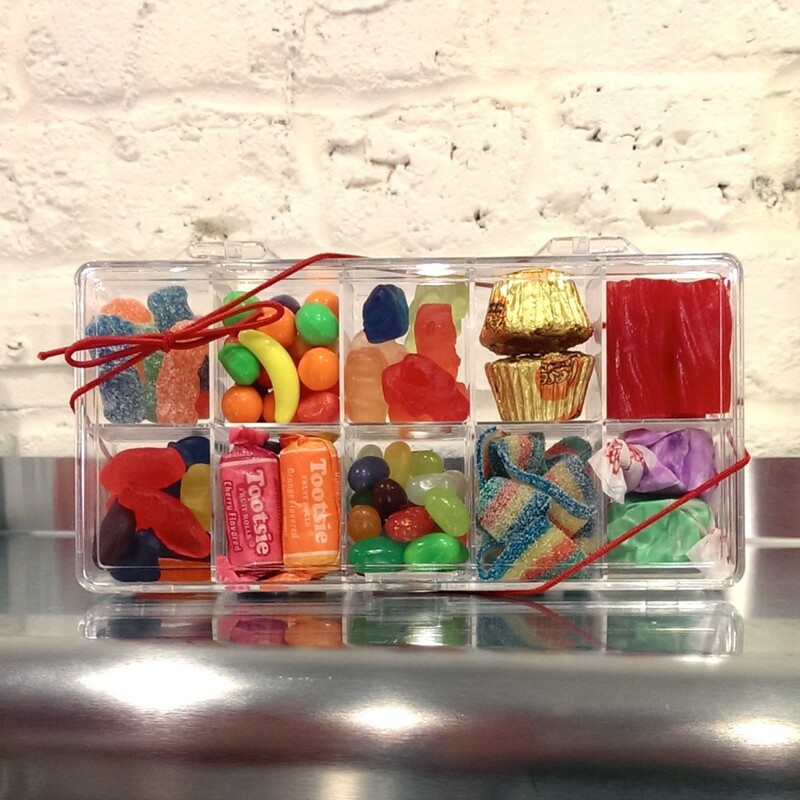 Find out what your candy choices say about you and your group. Perfect for a group “ice breaker” and/or interaction. 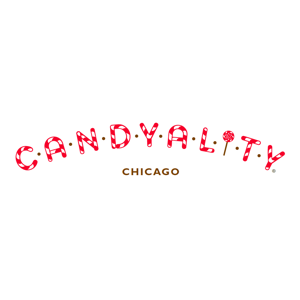 Remember, at Candyality...you are what you eat! 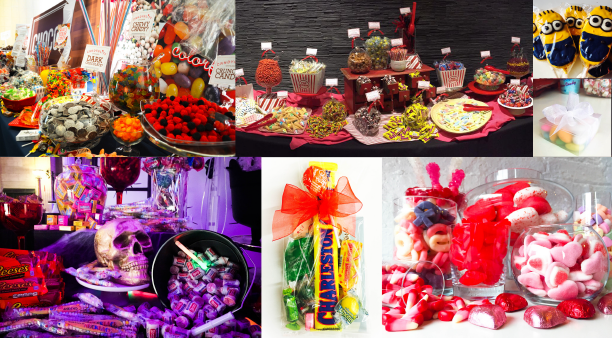 REQUEST A QUOTE FOR YOUR CANDY NEEDS NOW!